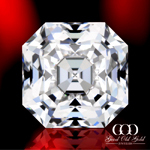 Square Cushion Hearts & Arrows diamonds are Cushion shaped cut diamond with a hearts & arrows pattern while achieving the genuine cushion brilliant cuts. 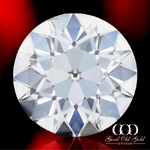 They mimic the Ideal Cut rounds in pattern and brilliance. 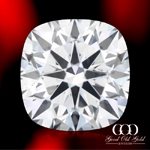 This is an awesome combination if you are looking for a Cushion cut diamond with the optics of the rarest round brilliant cuts. 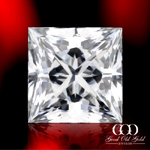 The Solasfera Princess Cut is the only branded princess cut on the market that is consistently cut to exhibit predictable optics from diamond to diamond. 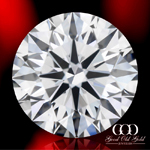 While these diamonds are GIA graded each one we've tested (with the exception of very few) have exhibited AGS Ideal optics and even those that did get a "1" still have the best and rarest optics we've observed in princess cut diamonds to date. 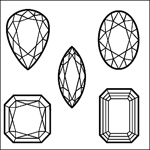 In the past it was hard to be able to compare princess cuts with the brilliance and fire of the rarest rounds but Solasfera has changed the game with these absolutely amazing diamonds. We do feature some in stock but have access to quite a bit more. 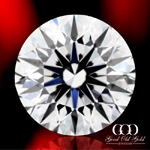 Contact us if we don’t have what you’re looking for. 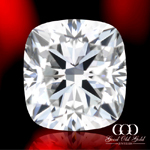 Platinum Select Princess Cut diamonds represent the rarest unbranded princess cuts on the market as we will personally hand select them for optics using all of the gemological tools that we available to us in our lab. 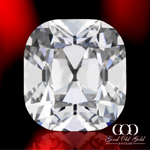 Most princess cut diamonds on the market are GIA graded and do not possess a cut grade. 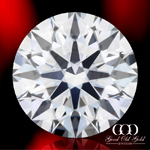 Utilizing our intricate knowledge of light performance grading for fancy shapes we will personally hand select those princess cuts that exhibit the highest brightness, fire and scintillation as well as confirm AGS Ideal optics. 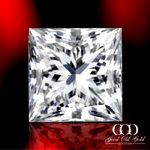 On top of this we also show our clients via HD video how any princess cut they select from us will perform alongside of commonly cut alternatives. If you don’t see what you’re looking for in our private reserve contact us and let us know what you want and we’ll hunt one down for you.